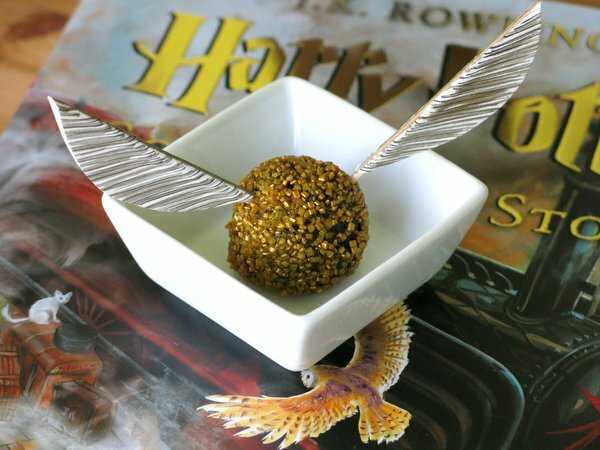 This 3 Ingredient Harry Potter Golden Snitch Truffles recipe would definitely receive approval from the Hogwart’s Quidditch team. 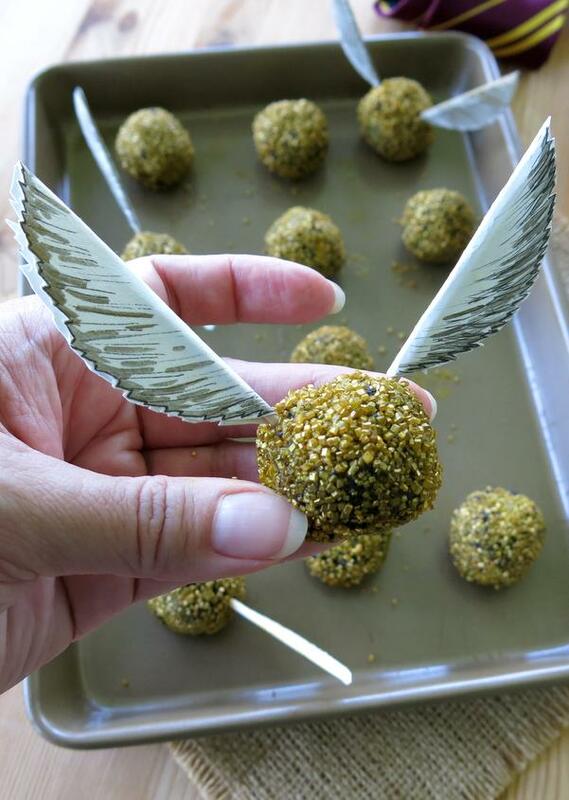 The edible balls are easy to make and the paper wings are too! They are party perfect in no time! Release of a new film, like Fantastic Beasts and Where to Find Them. Check. 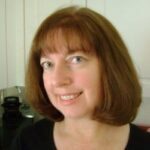 Release of a book (like Harry Potter and the Cursed Child). Yep. Halloween, of course! A Harry Potter inspired costume, complete with robe, tie and glasses is involved along with a Harry Potter themed food spread. 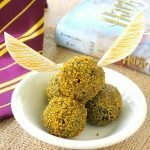 Golden snitch truffles are always on our party menu because they are just so darn easy to make! I’m smitten with the chocolate cheesecake taste of this batter. The balls are so versatile and can become so many things depending upon what you roll them in and how they are presented. They are also a delightful cake topper or addition to other Harry Potter themed desserts! And, they are soooo easy. There are just two ingredients in the batter. Really. When they are combined I’m in heaven! I’m perfectly satisfied with 1/3 less fat cream cheese and my dd makes them with a vegan cream cheese brand since this particular cookie is naturally free of dairy and egg. Then, it’s all about the rolling. Grab about 1 Tablespoon of batter and roll. Make the batter as smooth as you would like. I should have processed these a little longer. However, after they are rolled in sprinkles, I think they look just perfect. Note: Placing the batter in the refrigerator for about 30 minutes if it is a little soft will help the balls keep their shape. Then, roll baby roll. These sparkling, glittering gold sprinkles never fail to impress. We buy them in bulk. 🙂 Luckily, there are plenty of other recipes and occasions where they shine. Scissors (to cut out the wings out and to pretty up the edges if desired. 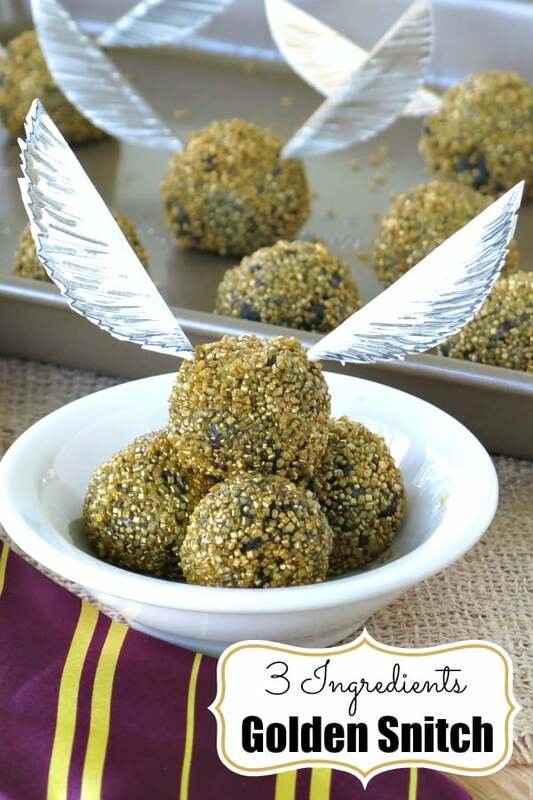 Of course, you could just make one very fancied winged Golden Snitch. After all, there is only ONE Golden Snitch! Decorating these is a fun activity for kids or the kid-at-heart! Make a template for the wings. Fold a piece of paper in half and cut out a shape wing that is about 2 inches long and about 3/4 of an inch wide when folded in half. 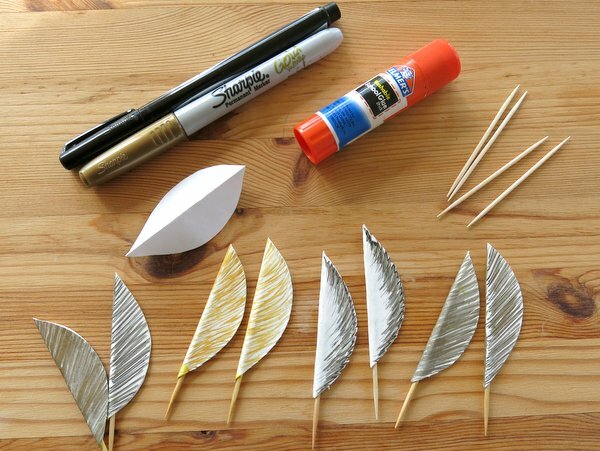 Decorate the wings with pen or crayon or just use gold colored paper. Place the toothpick in the center fold leaving enough of the toothpick showing (about 1 inch) for placement in the golden snitch truffle. The edges of this wing shown were cut with a jagged edge for effect. Pretty fancy! My darling daughter came up with the template and has provided detailed instructions and some beautiful wing examples in her blog post DIY Golden Snitch Wings. 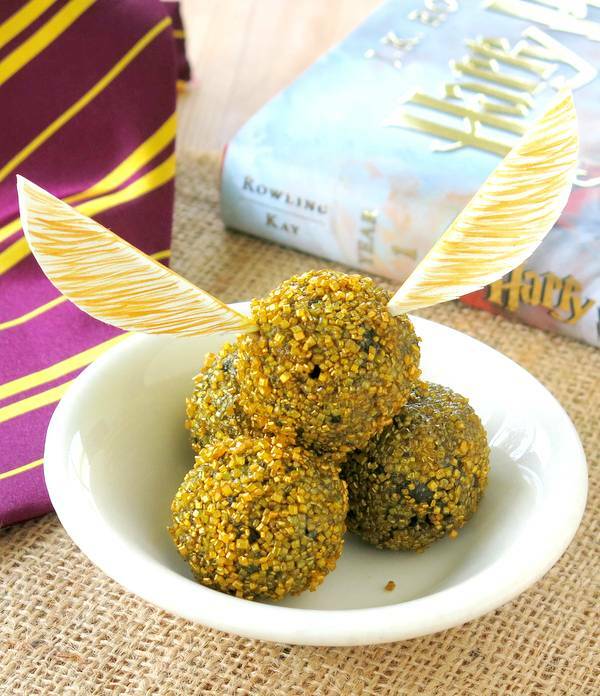 I think the Quidditch players at Hogwarts would approve of these Golden Snitch Truffles. Don’t you? 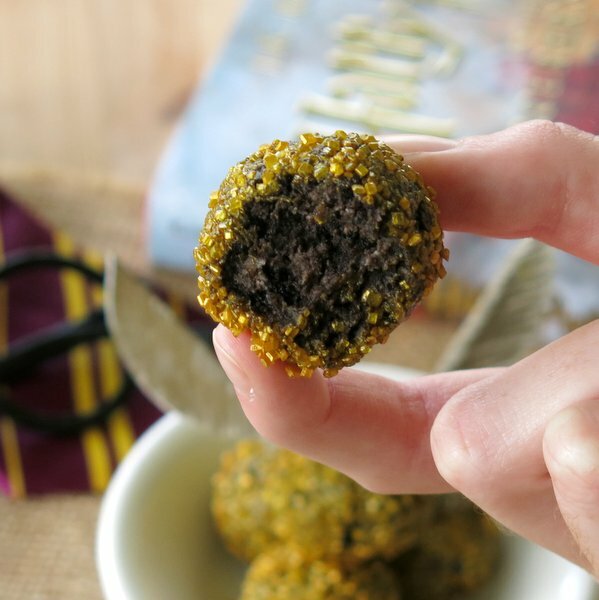 There are just 3 ingredients in the Harry Potter Golden Snitch Truffles. 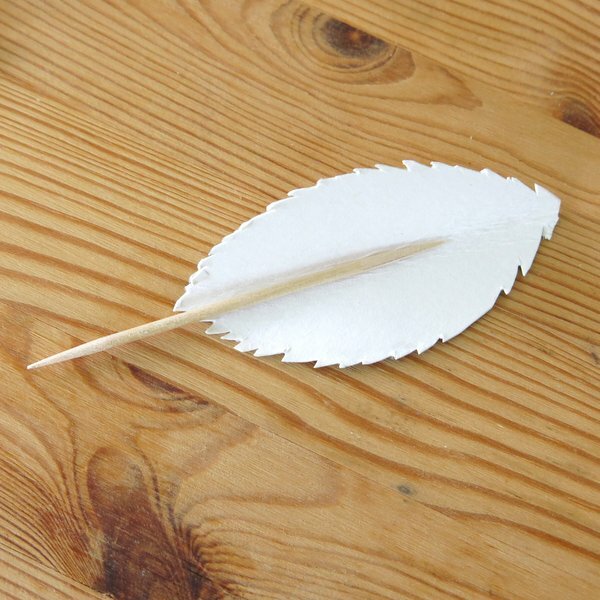 Follow our tips to make easy paper wings and you're ready to party! 36 Chocolate Sandwich Cookies 14.3 ounce package of Oreos. 8 ounces cream cheese any kind including vegan. We used 1/3 less fat. 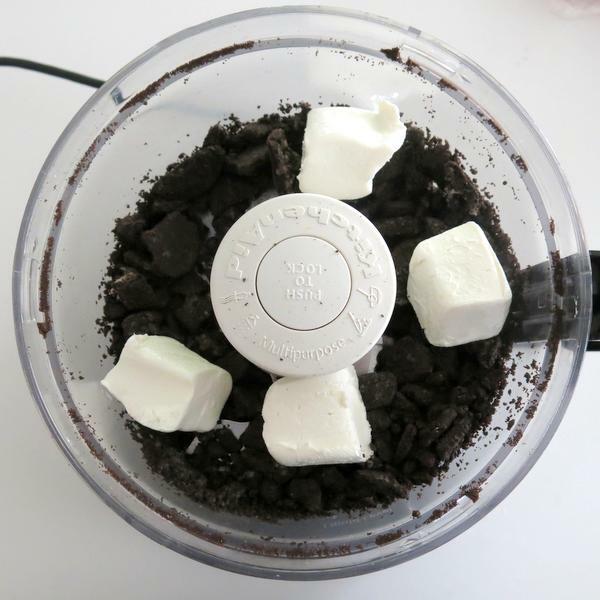 Process the cookies in a food processor or place them in a plastic bag and crumble until they are finely crushed. Thoroughly mix the cookie crumbles with the softened cream cheese to form dough. Refrigerate for 30 minute to an hour or until the dough is firm enough to hold its shape. 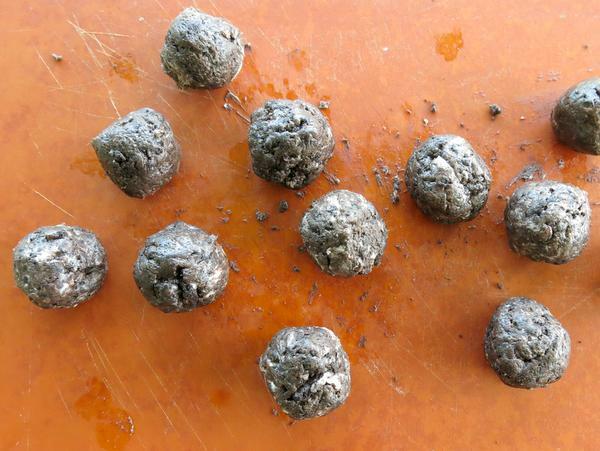 Form balls by rolling about 1 Tablespoon of dough with clean hands. 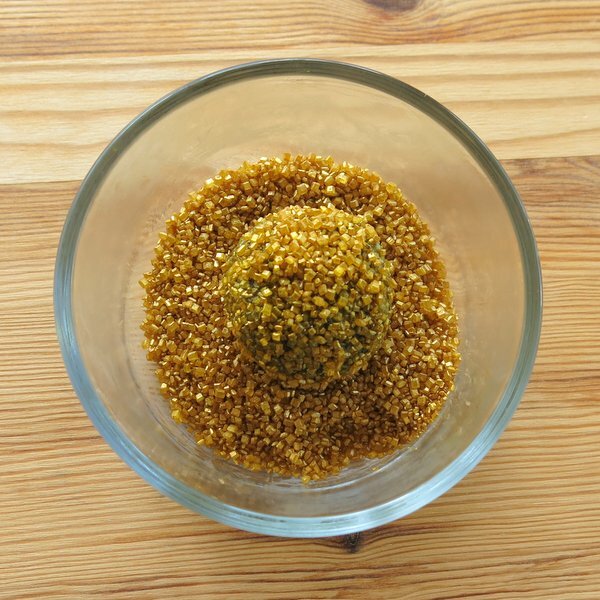 Fill a small bowl with sprinkles and roll balls in sprinkles until covered. Eat immediately or store in the refrigerator until ready to serve. 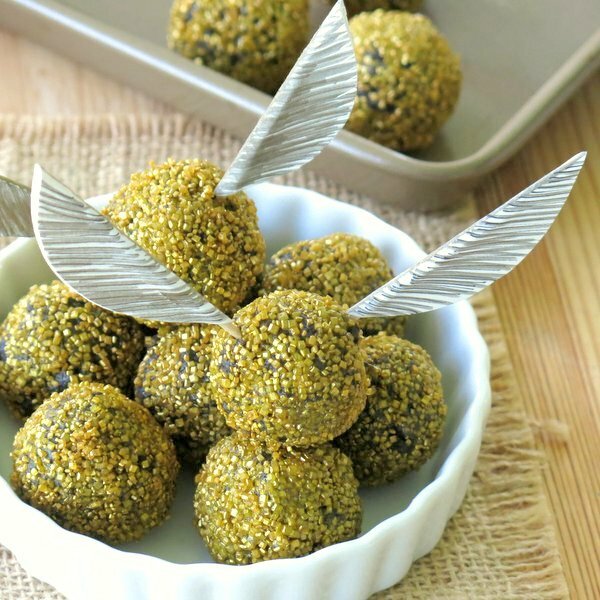 Add toothpicks with paper wings to each truffle before serving. Oh! These look out of the world delicious, Marjory! And the paper wings are so cute! These are genius! My little Harry Potter fans would love them! Not sure if they’d taste as good but the gold/yellow Oreos would make it a more consistent color.